The people of Blakemore United Methodist Church desire to connect to one another with the help of God’s grace so that we can grow deeper in our faith. Our desire is to be activated for Christian service, to provide materially for those in need as well as become a center of spiritual well-being for all people. 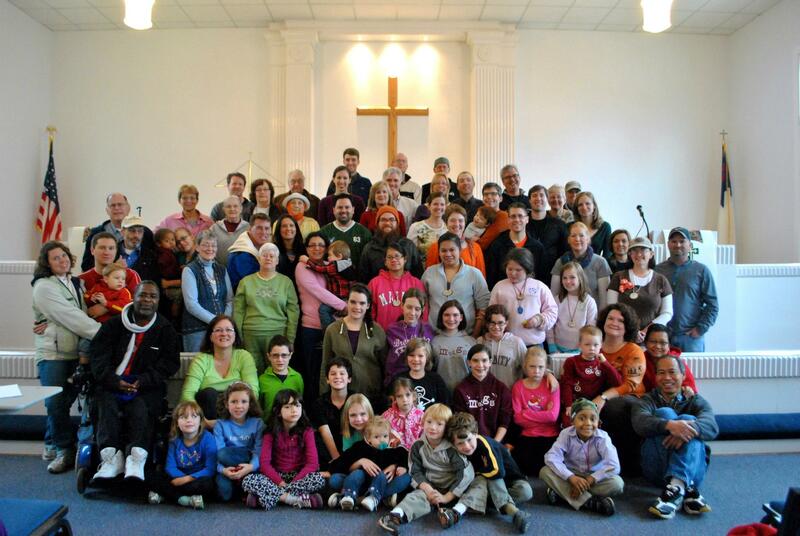 Blakemore UMC is open to all people who are seeking more: a deeper faith, opportunities for worship and fellowship, and service to the community and world. We are a worshiping community in the heart of Nashville, located on West End Avenue, just to the west of I-440. Our distinctive building is easy to find! Just look for the big A-frame like structure with the exclamation point attached (A!). Our hope is that you will find a spiritual home at Blakemore, a church that believes in connecting with each other and the community in order to grow deeper in our faith. We believe that every person is loved by God. Blakemore Church is a welcoming and inviting congregation, with spiritual friendship offered to all persons of every background. We have made efforts to make our facility more accessible to persons of all abilities and continue to make strides to improve our facility and programs to meet the needs of all of God’s people. We believe in the importance of the spiritual life of children and youth. We are intentional in our efforts to create opportunities for young people to experience for themselves the love of God in Christ. We believe in God’s call to Christian service in the world by feeding those who are hungry, offering clothes to those who need nearly new duds, sheltering the homeless through our sack-lunch program and participation in Room in the Inn, and building a school in rural Uganda through Raise the Roof Academy. 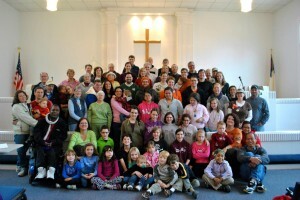 Blakemore United Methodist Church has been serving the Nashville community for over 125 years. Our plan is to continue being a beacon to grace for the people of this great city.